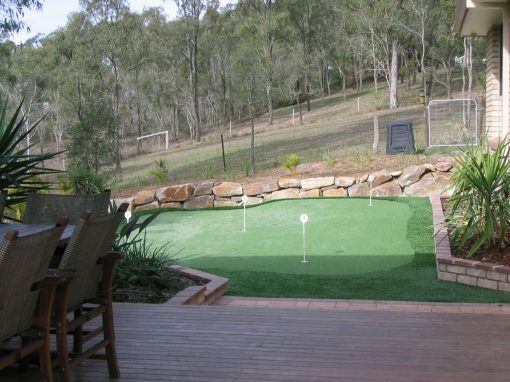 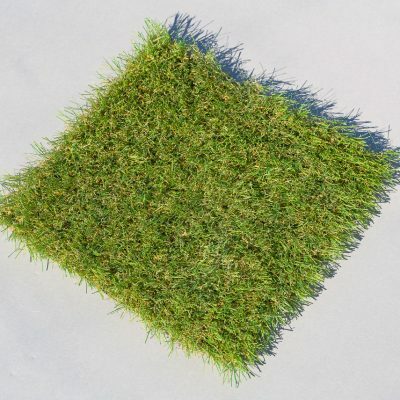 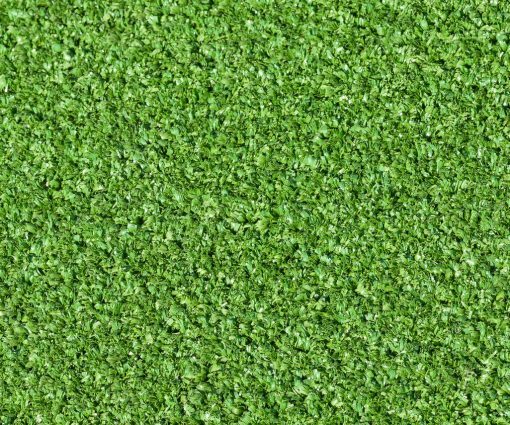 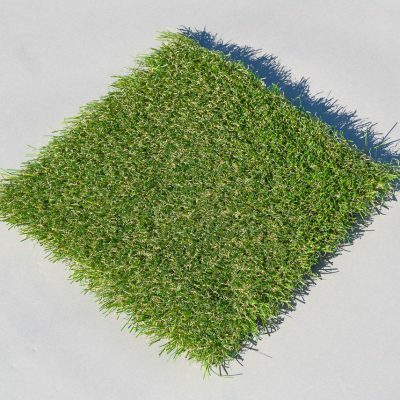 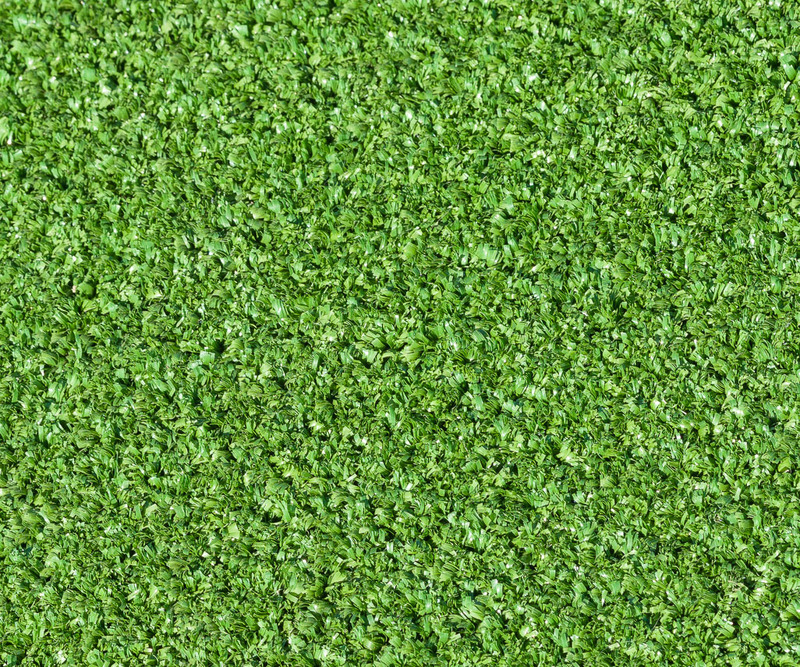 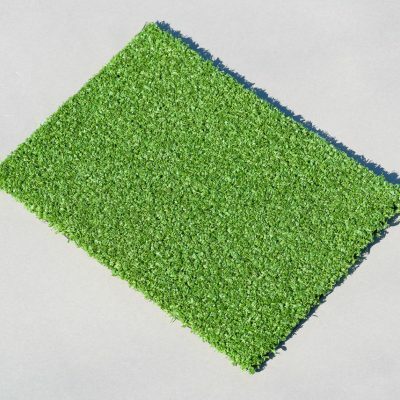 This is our top of the line premium putting turf for the golfer that wants the ultimate back yard toy – a putting green. 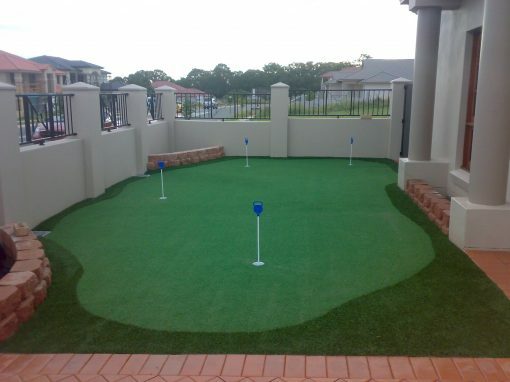 Straight putting in all directions. Chip holding capacity at the highest level.